All of us at one time or another in our lives have faced giants. The good news is that God has equipped us all to be giant slayers. It doesn’t matter what you’re facing or what it looks like, when you apply the Word of God it has to change. 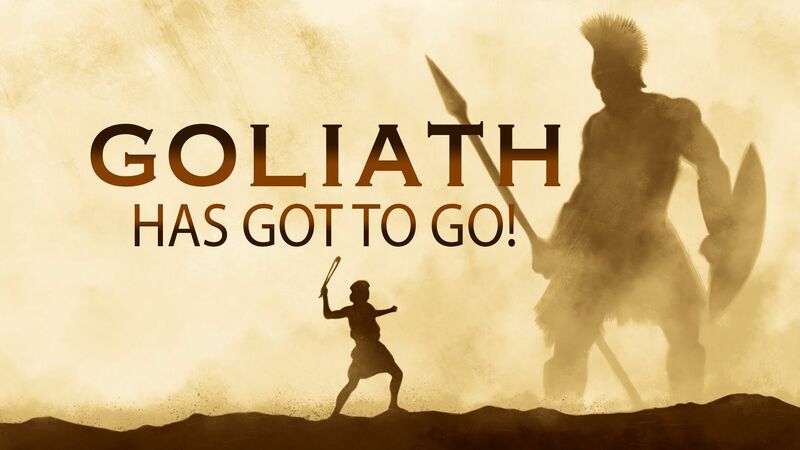 It’s time to stop walking around the giants and accepting them as a part of our life and instead we need to walk in the authority we’ve been given and tell them they have got to go!